Our May movie is all about bottled water. Come join us, all welcome! 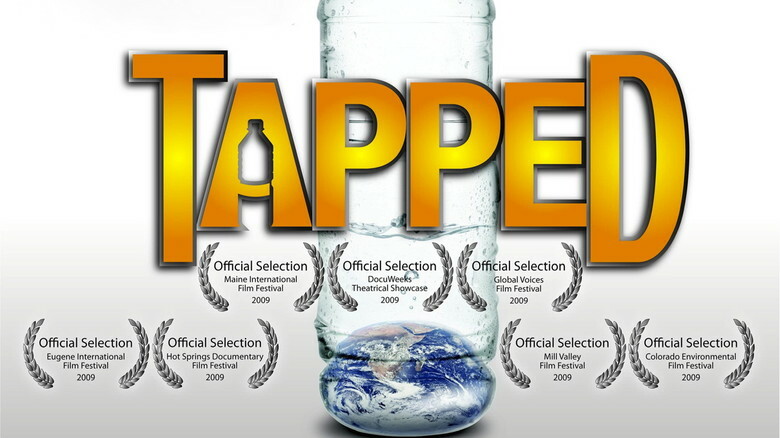 “Examines the role of the bottled water industry and its effects on our health, climate change, pollution, and our reliance on oil.” IMDB score 7.4/10. This entry was posted in Event, Movies, Plastic Free July, Waste & Recycling and tagged Bottled water, Community movie night, Plastic bottles, Stirling Arms Hotel. Bookmark the permalink.